‘As we seek to build capacities and to help the new agenda to take root, volunteerism can be another powerful and cross-cutting means of implementation. Volunteerism can help to expand and mobilize constituencies, and to engage people in national planning and implementation for sustainable development goals. And volunteer groups can help to localize the new agenda by providing new spaces of interaction between governments and people for concrete and scalable actions.’ (The road to dignity by 2030: ending poverty, transforming all lives and protecting the planet, p. 36, para 131) With these words, the UN Secretary-General’s Synthesis Report on the Post-2015 Development Agenda acknowledges and recognizes the contribution of volunteers and volunteerism to development, and underlines the role volunteer groups can play in the sustainable development agenda. This is a remarkable achievement by the global volunteer community as it positions volunteerism in the ongoing debate about the implementation and monitoring of the Sustainable Development Goals (SDGs), particularly at national and local level. Together with the Open Working Group’s proposal for SDGs, this report will be a key background document for the negotiations among member states starting in January 2015. 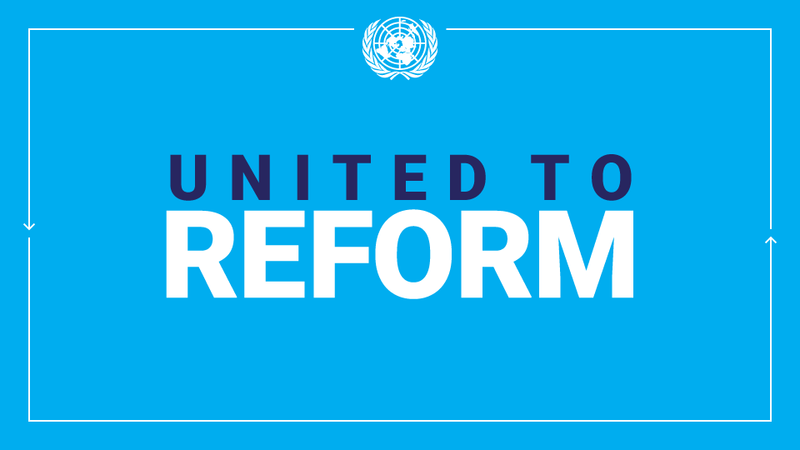 The report, presented at the informal plenary meeting of the UN General Assembly, summarizes the outcomes of all UN-led consultations over the last two years and captures key findings from other consultation strands. It also acknowledges and welcomes the comprehensive set of SDGs, and identifies an integrated set of six ‘essential elements’: dignity, people, prosperity, justice, partnership and the planet. These elements are meant to facilitate the discussion among Member States in preparation to the special Summit on Sustainable Development scheduled for September 2015. The references to volunteerism are part of the chapter related to the means of implementation of the agenda, which focuses on the need to invest in new sustainable development capacities. In addition to indicating volunteering as a complementary means of implementation, the chapter highlights the need for countries to integrate the SDGs into national planning, policy, budgets, laws and institutions, as well as the need to review and implement relevant strategies at the local level. The chapter also focuses on the need to upscale efforts for capacity building in developing countries and underlines the power of culture for the transformative change we seek.